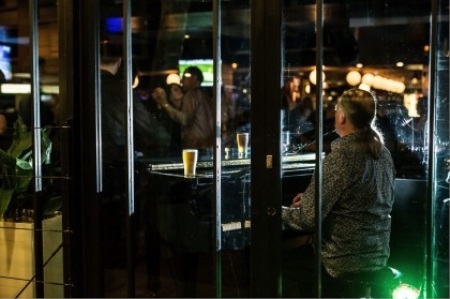 John Watson has spent 35 years weaving his musical magic at Minskys Piano Bar at the Minskys Hotel in Cremorne, and now captures the spirit of his journey in a new mini show: “The Songs and Stories of Sydney’s Piano Man”. Music is a force of nature. It binds people together, regardless of age, culture, race or gender. It can excite, enrage, soothe, energise or depress… And, as Duke Orsino so dramatically states in Shakespeare’s Twelfth Night, it’s the food of love! And thus, a piano man must always play on. John Watson gets this. 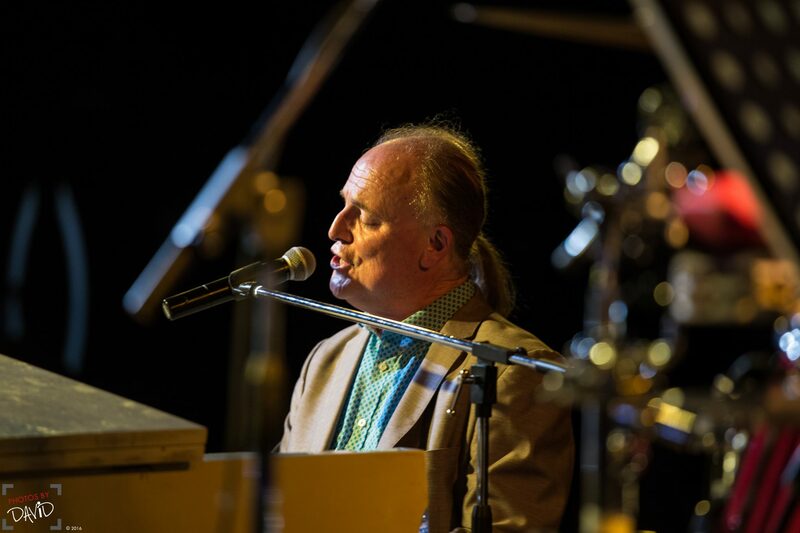 He’s seen his fair share of joy, romance and heartache while caressing the keys, playing for lovers and fighters alike. He’s been part of thousands of people’s stories – but, of course, he’s also stood outside of these stories, observing them as they happened. 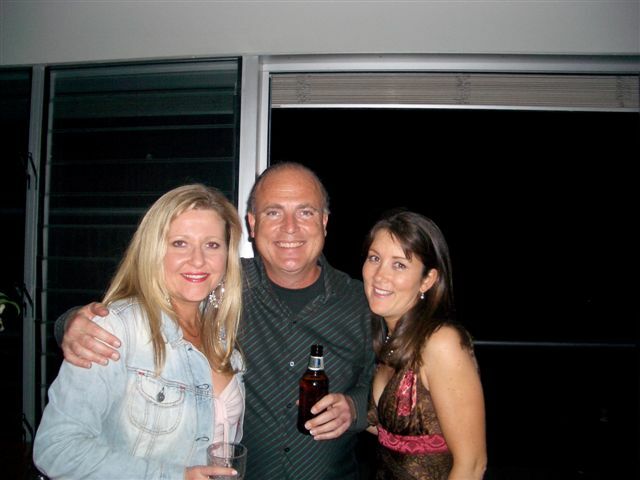 You could even say his music influenced the course of history in tiny but particular ways… Just ask actress Angela Bishop, who met her future husband Peter Baikie (he sadly passed away in November 2017) while dancing with him to Elton John’s “Your Song” during one of John’s shows. All Things Entertainment caught up with this iconic man to delve into his story. 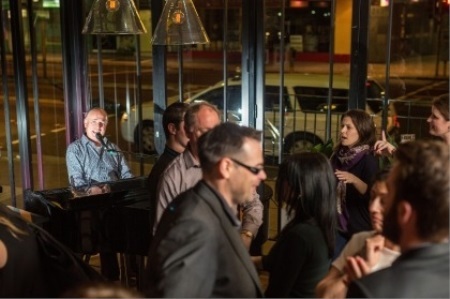 John stumbled on his Minskys’ (then known as the Cremorne Hotel) gig with the help of a friend, who rang him up to tell him about a place in Cremorne looking for a piano man. “He gave me the name and the number of who to ring… If he hadn’t had the number, I might not have followed it up!” And 35 years later, he’s still playing the 10pm to 3am sets there every Friday. 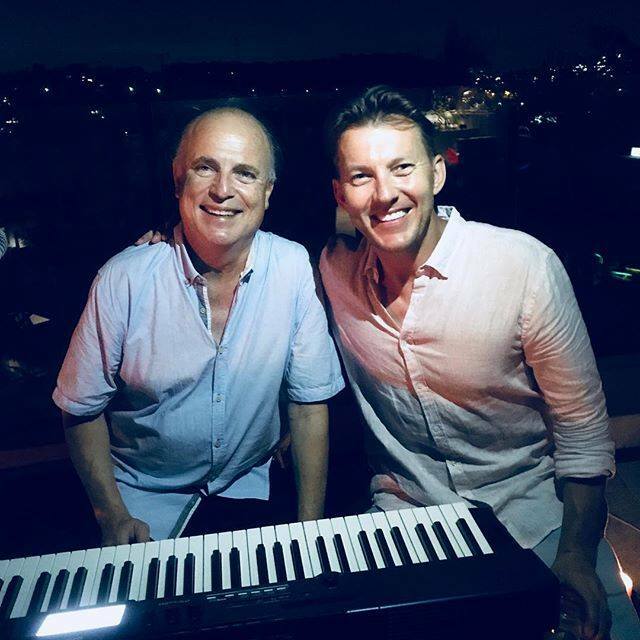 “The Songs and Stories of Sydney’s Piano Man – John Watson” – is perfect for private or corporate functions, clubs and theatres and will make for a musical night to remember. I used to say the one I do before I go home but no-one got the joke. I actually love to sing Sinatra swing songs but that’s probably because it’s not something I do often. And your favourite song to make Veronica blush? Which song do you wish you’d never have to play again? And is there one you’ll always love? The weirdest song that’s ever been requested? Darryl Brohman asked for “Me and You and a Dog Named Boo”, which is the only time I’ve ever been asked for it. I don’t know it. What is your favourite type of piano to play on, and why? Still a grand piano. 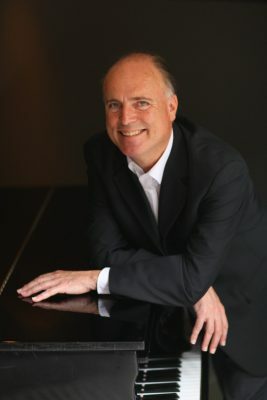 I spent a lot of time with my classical teacher working on the weight of the arm and the tone produced with the right technique, which is not so relevant to electric keyboards. Other than music, what makes you happy? Comedy. We all like a good laugh but I’m really a big fan of people like Laurel and Hardy, Benny Hill, Monty Python, Victor Borge, Seinfeld, Ricky Gervais etc. John Watson is available for all types of performances through All Things Entertainment and you can catch his show ” The Songs & Stories of Sydney’s Piano Man” at venues around the country. Keep an eye on www.facebook.com/AllThingsEntertainmentAus for regular show date announcements.